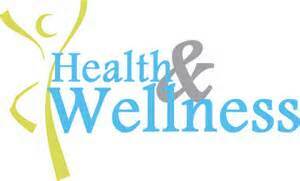 Health & Wellness Resource Center is a database that allows access to current medical information pertaining to diseases and conditions, alternative medicine, and drugs and supplements. There is also a search engine that allows users to find directory information about reputable agencies, companies, etc. that the students may wish to contact regarding their personal health. This is an incredibly important resource. It provides teens with access to thousands of articles, all of which have been carefully reviewed by professionals to ensure reliability and accuracy. The layout is comprehensive and easy to use. The menu is well labeled, increasing the efficiency of navigation. There is an “Ask a Librarian” feature at the top that allows students to interact with a librarian if they have questions. This is great for students who wish to maintain their privacy and remain anonymous. Justification of Selection: Teens need access to reliable medical information. A database is a safe place for them to search for answers to their most personal health questions.